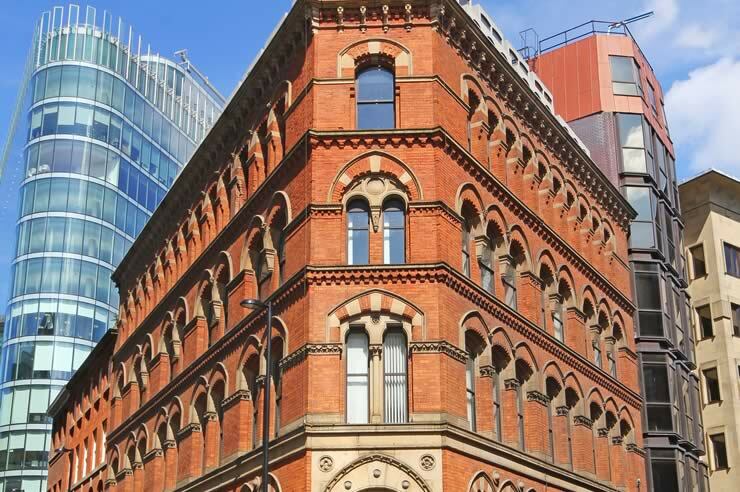 More affordable homes needed according to Manchester businesses. Receive updates on developments from UDC and other industry news, right in your inbox by signing up to our eShots. Simply fill in the form (right). We hate spam too and so promise not to send you any. You can automatically unsubscribe from our eShots at any time. © Urban Design and Consult Ltd.